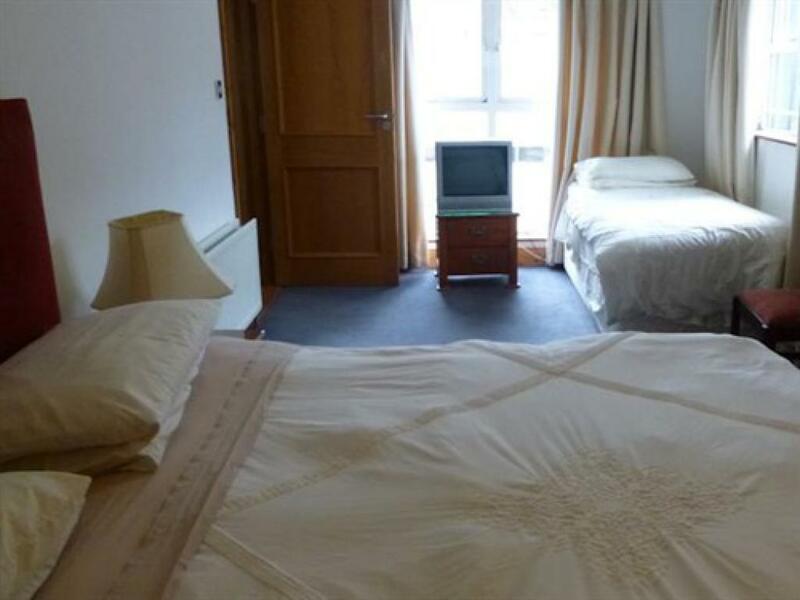 Triple bedrooms have a double bed and a single bed. 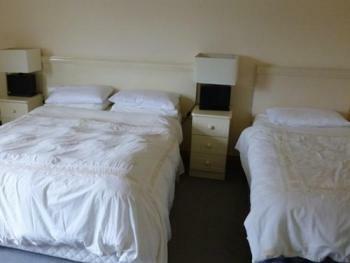 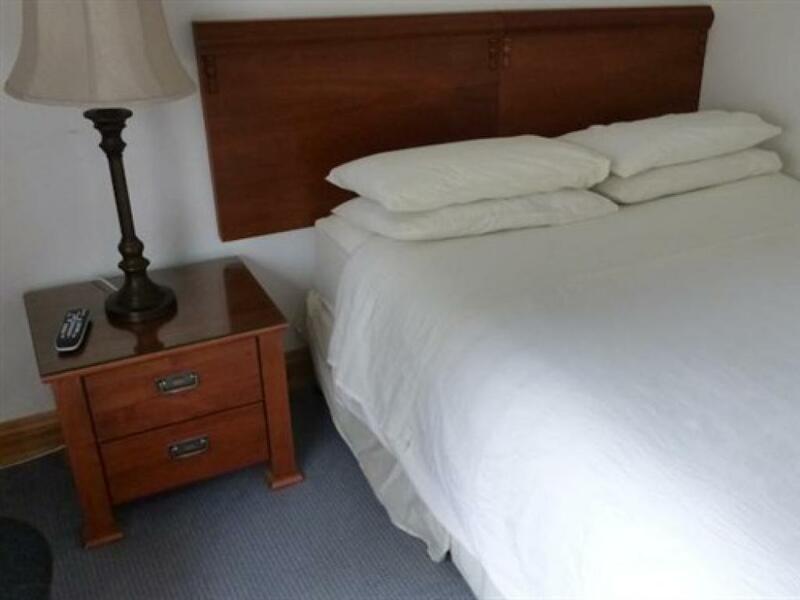 Some of the rooms have a double bed which may be split to two single beds, thereby, giving the room three single beds. However, this needs to be requested at time of reservation. 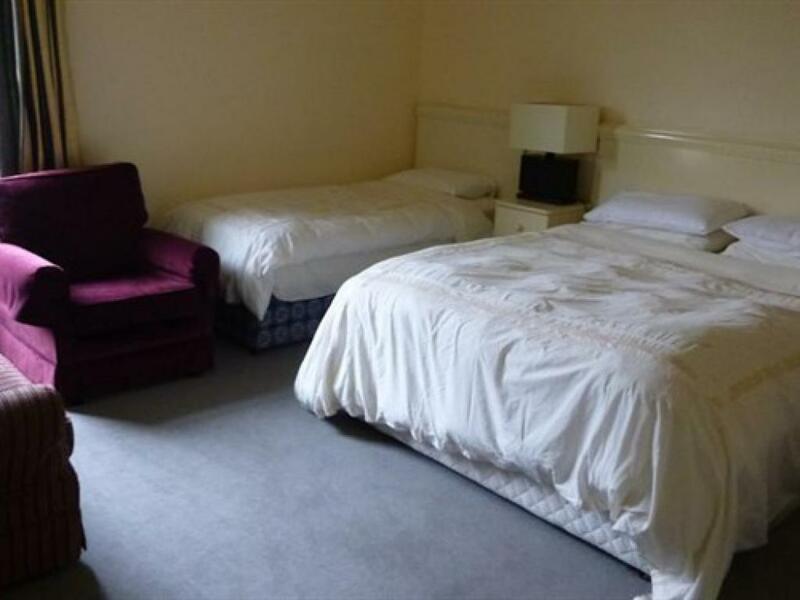 Quad room contains either 1 double bed and 2 single beds or 4 single beds. Family bedroom contains 1 double bed and 3 single beds and has private shower, toilet and wash hand basin. 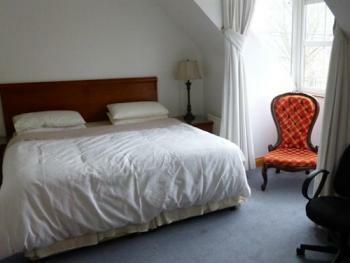 The attic bedroom is located in the roof space and has a velux window to the outside. It has its' own ensuite facilities. 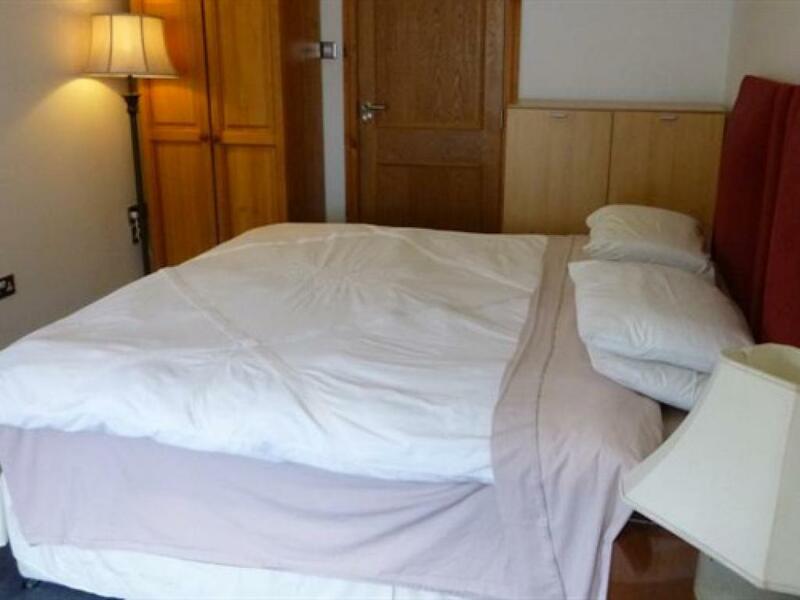 A double budget room is a smaller sized room containing a small double bed. The room has its' own ensuite bathroom facilities. Double rooms contain a double bed and have private en-suite facilities. Small twin room containing one 4ft. 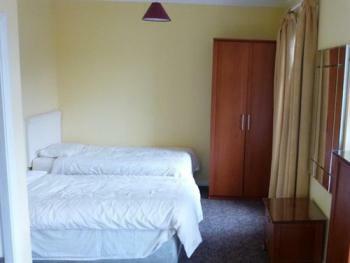 double bed and one single bed with very small shower and toilet ensuite.